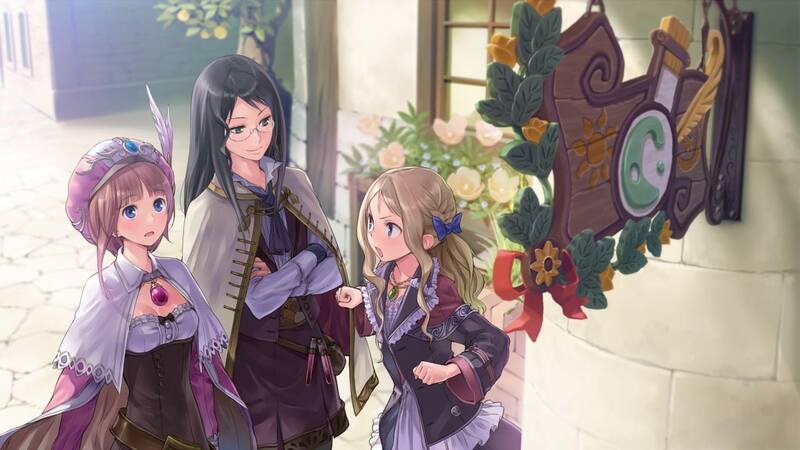 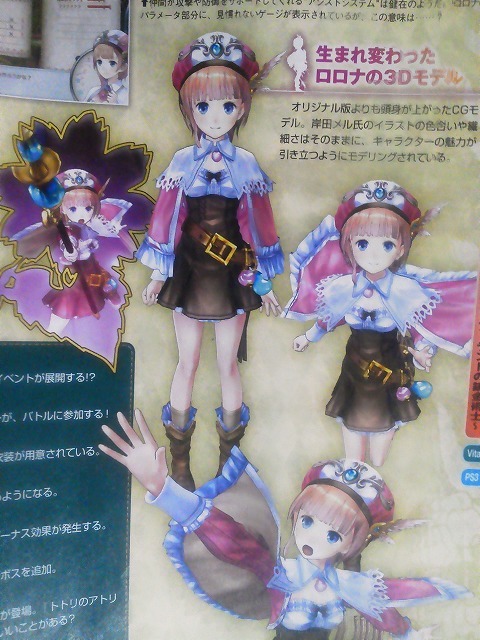 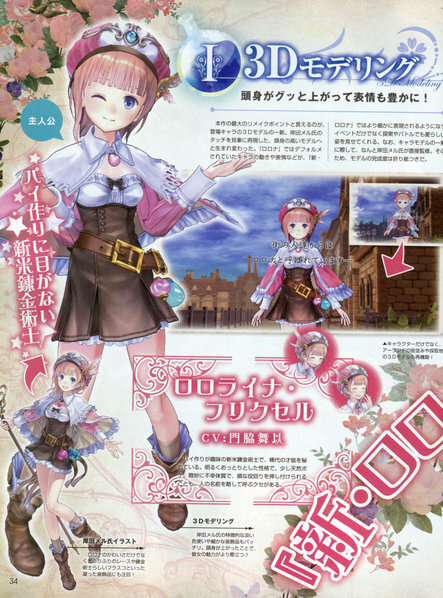 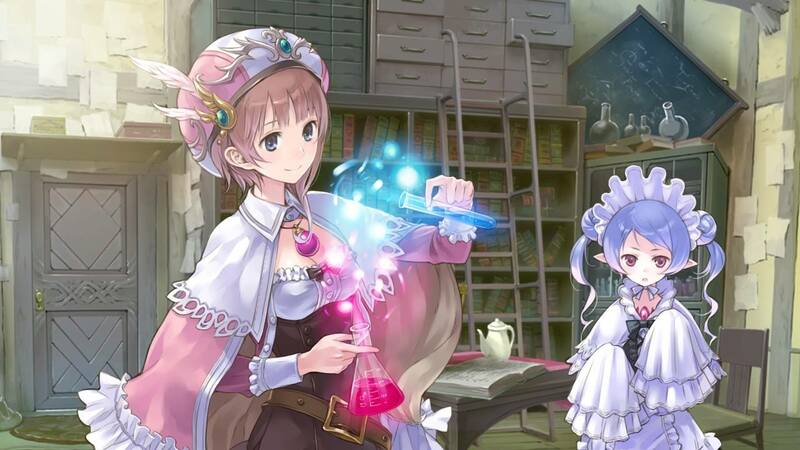 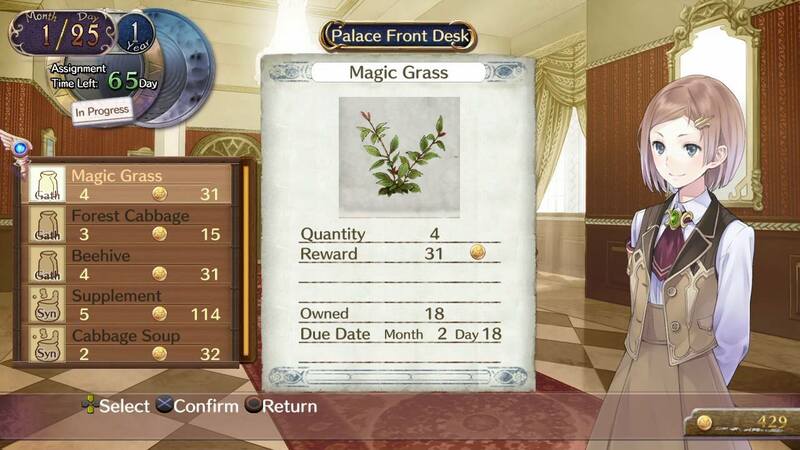 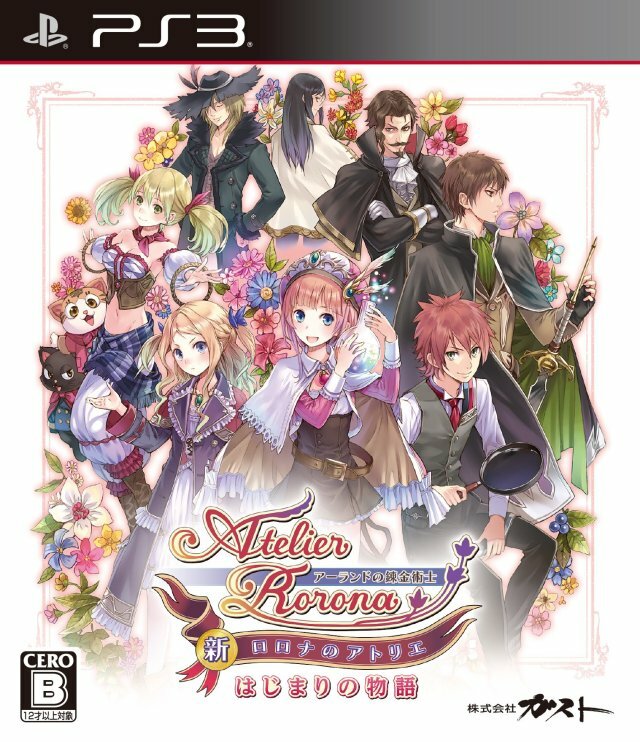 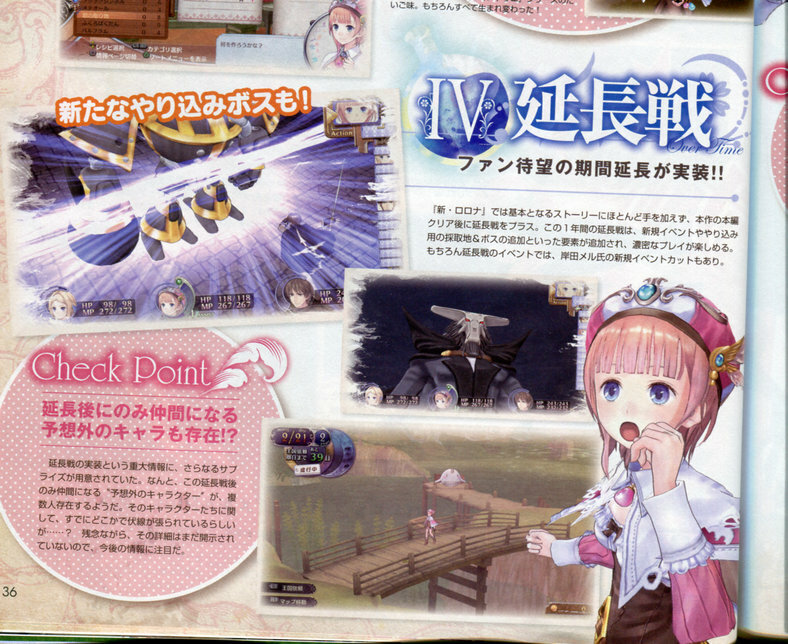 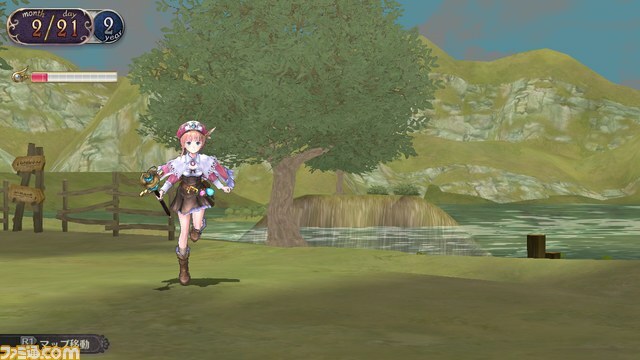 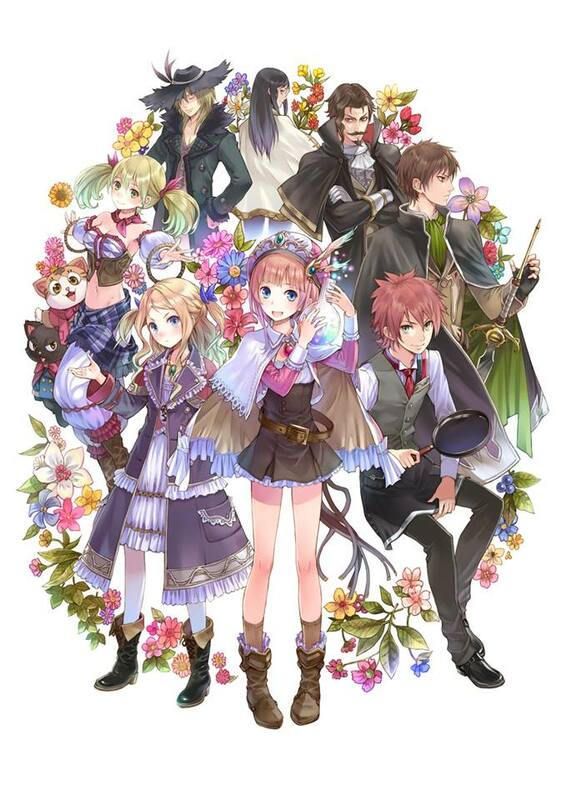 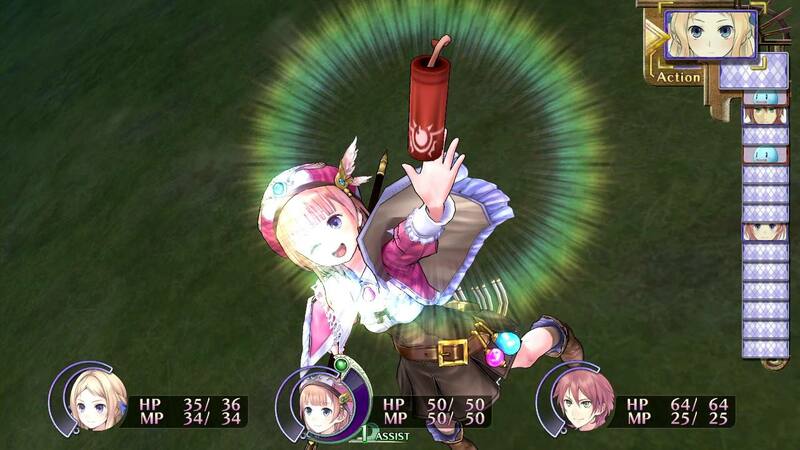 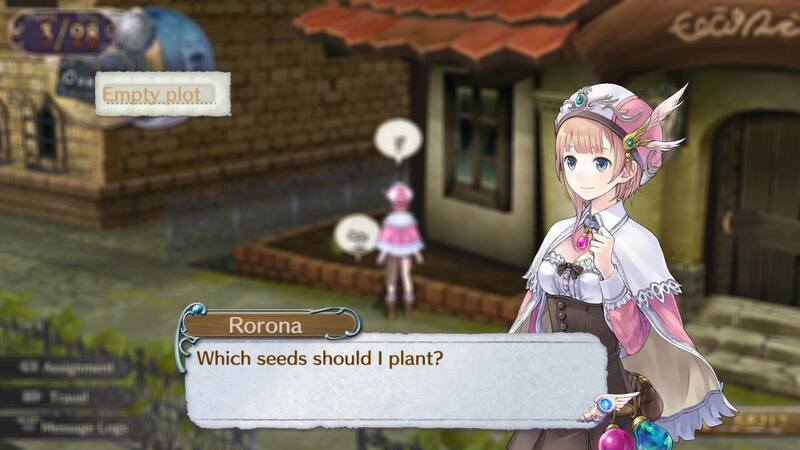 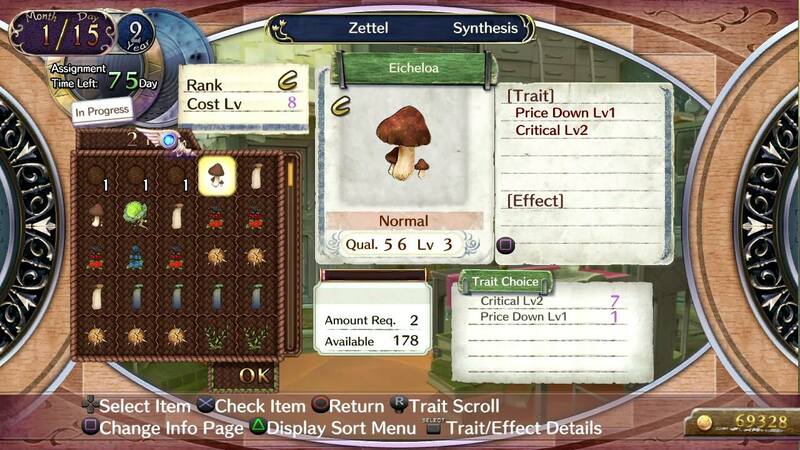 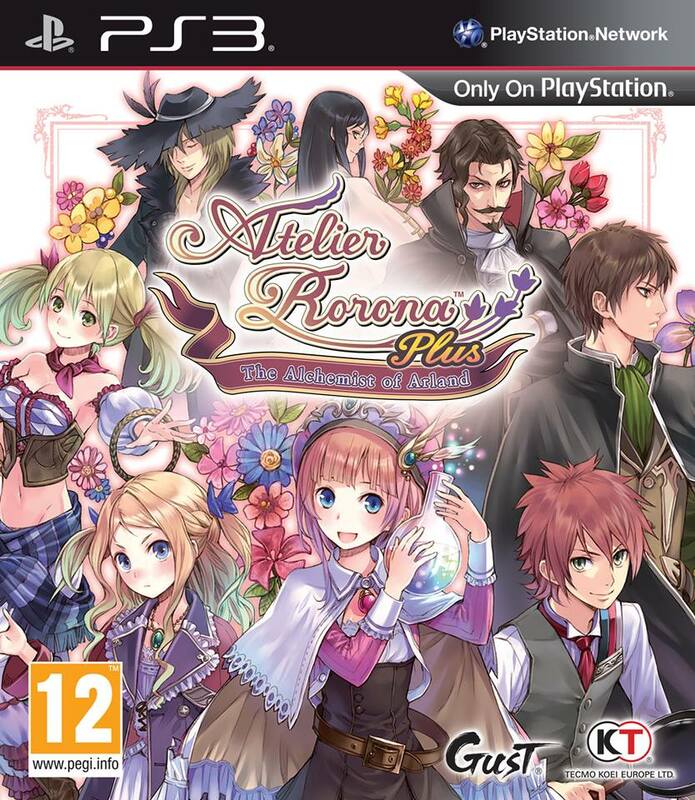 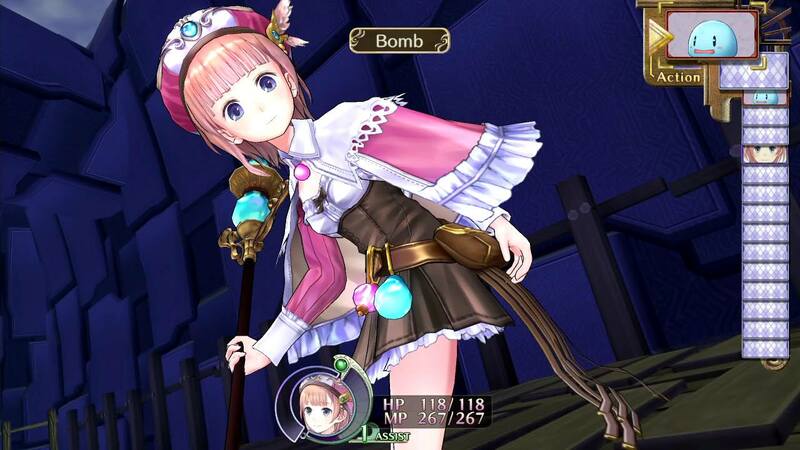 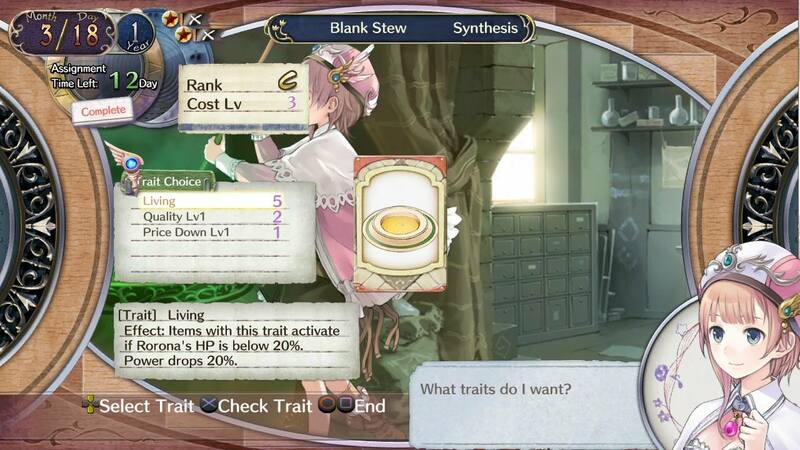 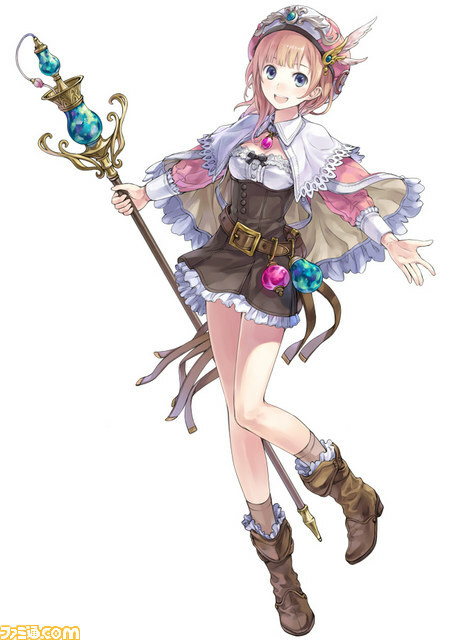 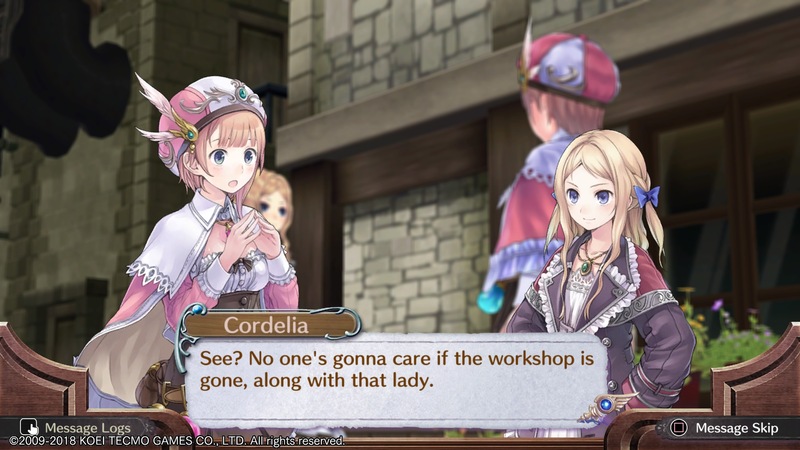 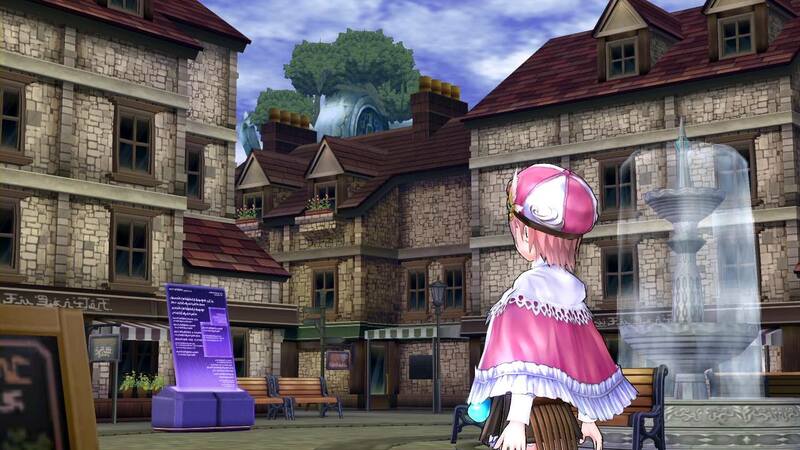 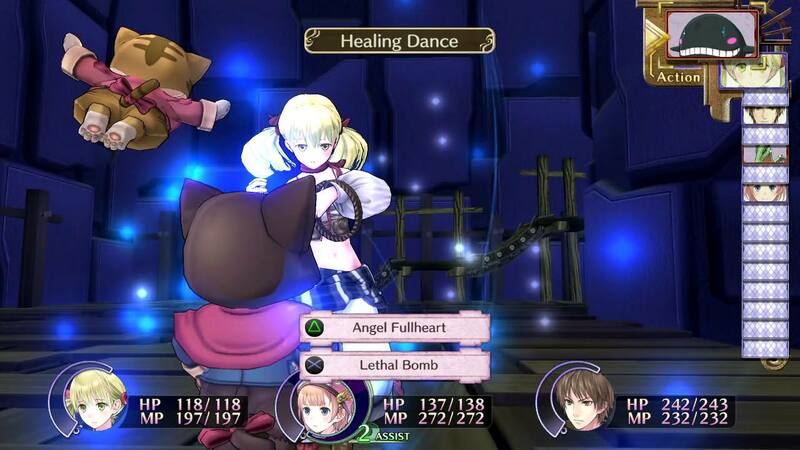 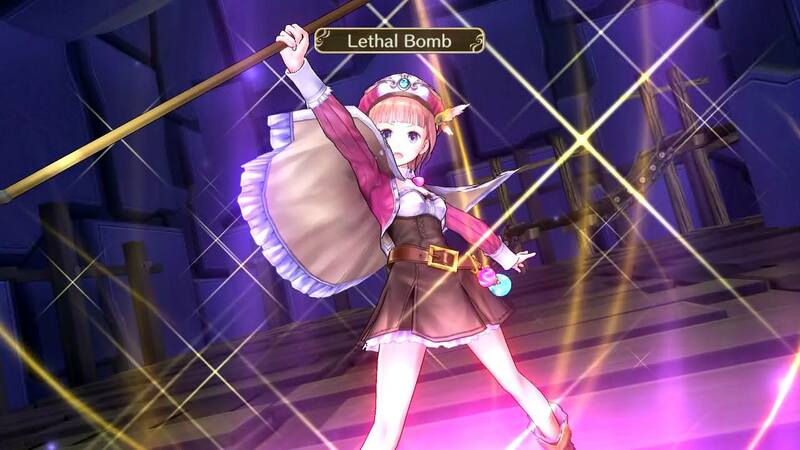 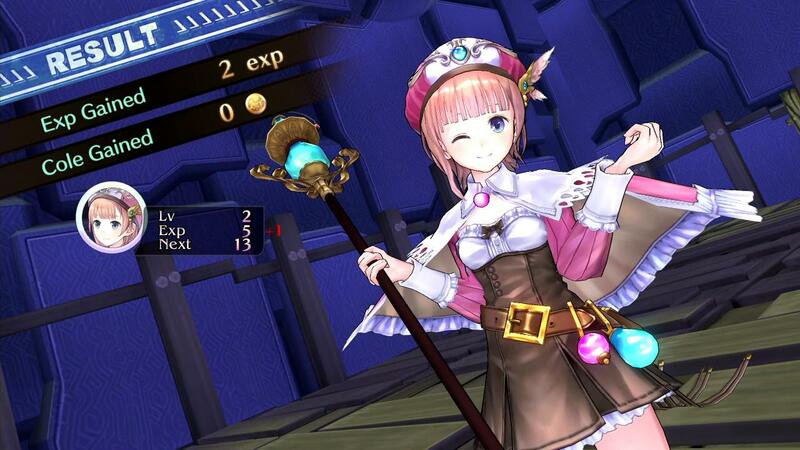 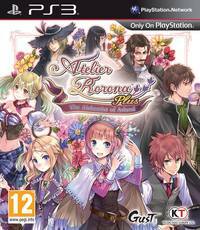 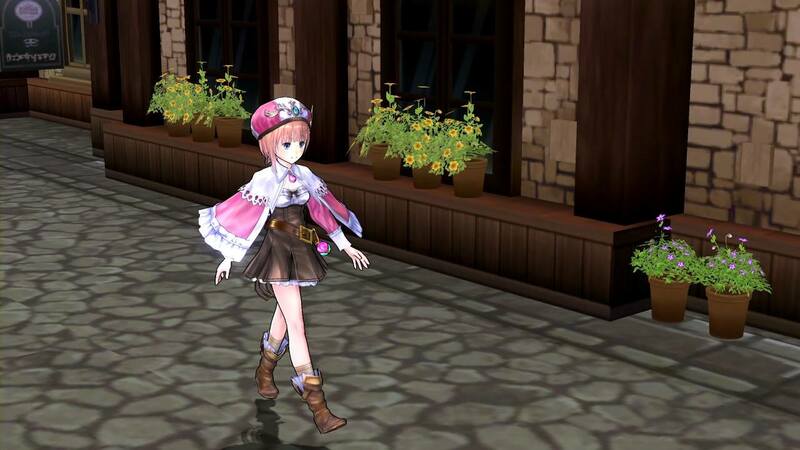 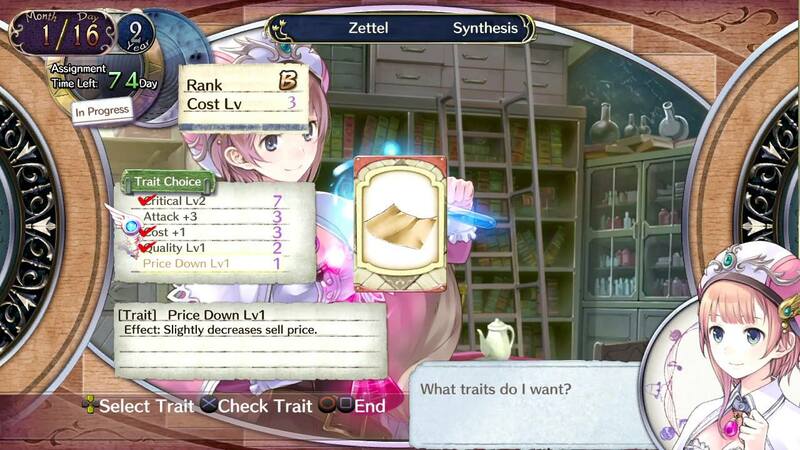 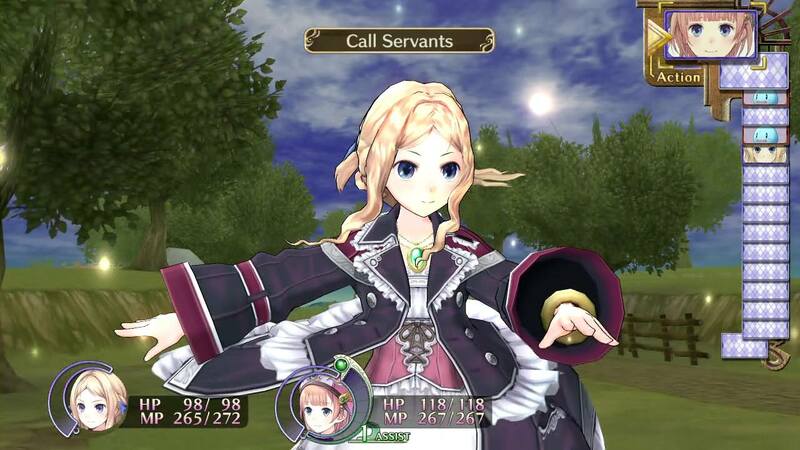 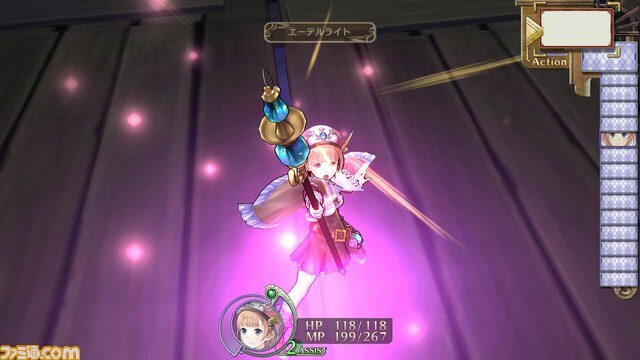 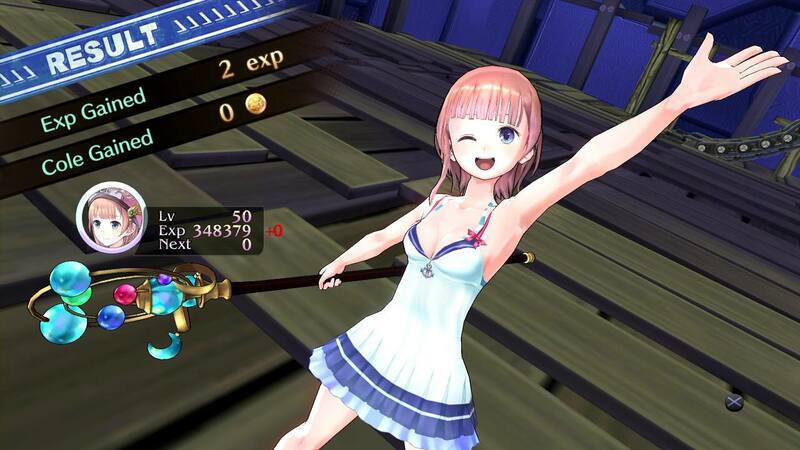 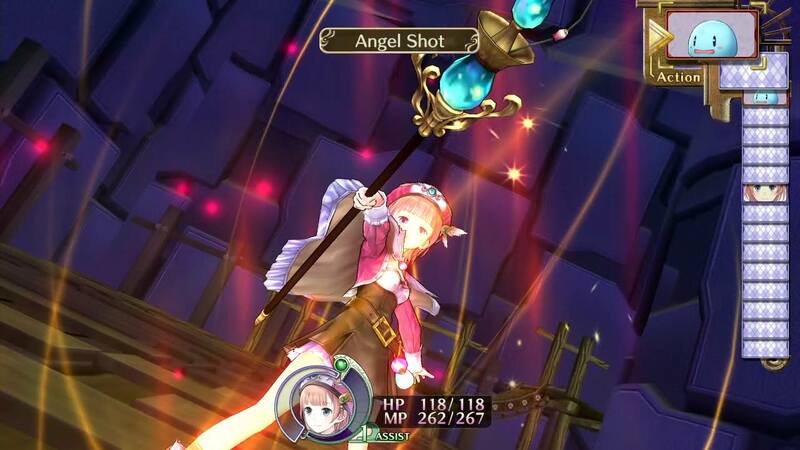 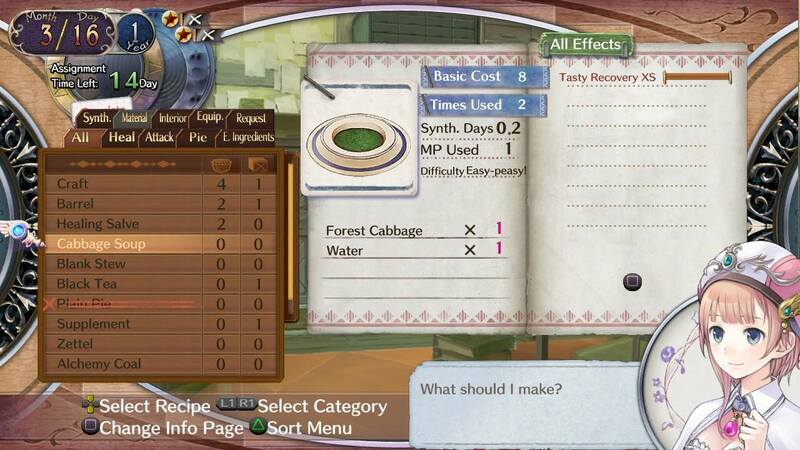 The first Atelier game of the HD generation gets a massive update, and it feels great. 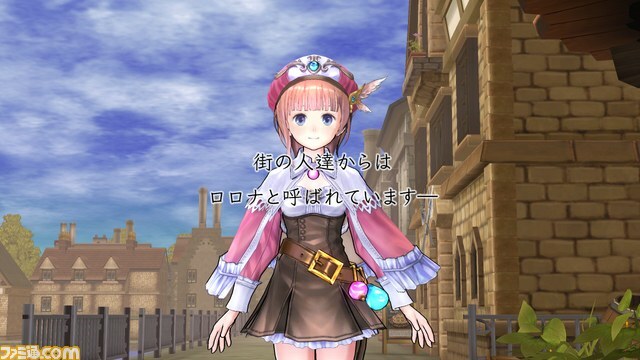 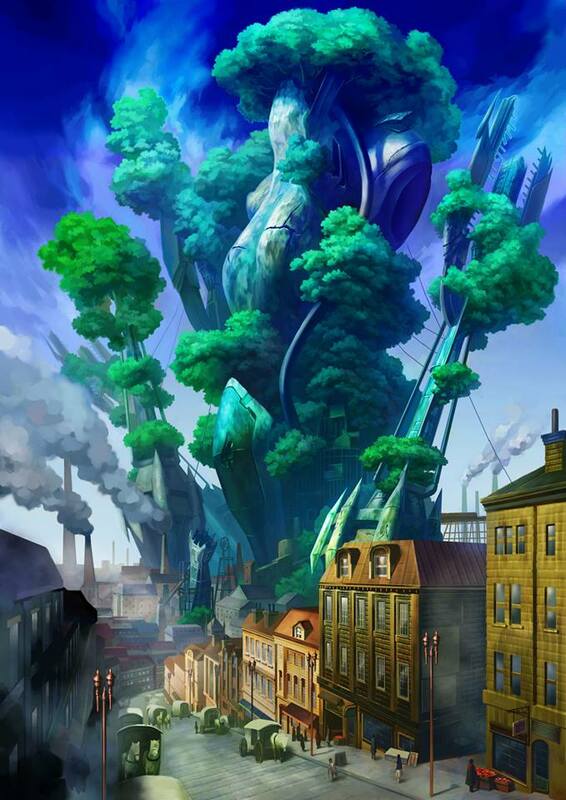 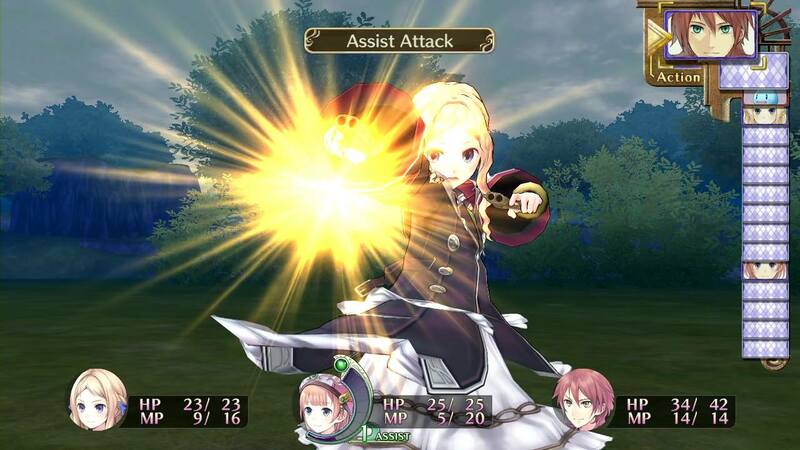 Newly released video shows off the new graphics, enhanced gameplay, and anime footage. 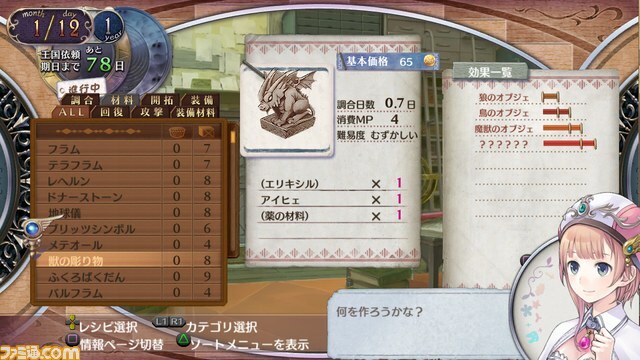 Another look at the title's updated graphics, and a look at... a bingo system? 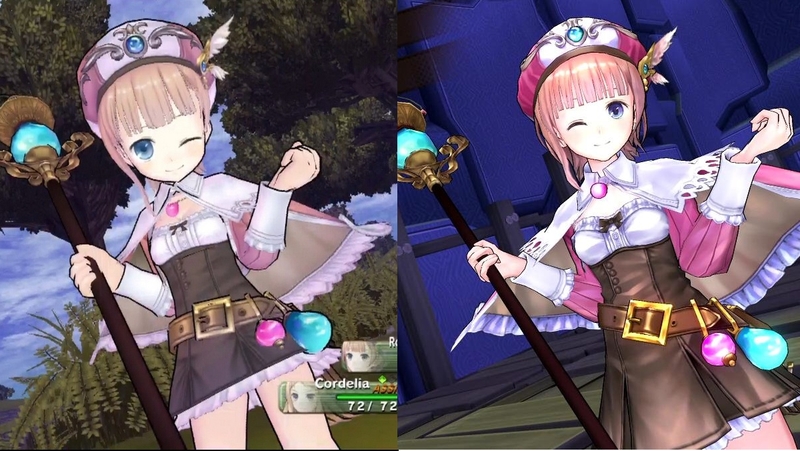 Compare new to old in the new trailer.